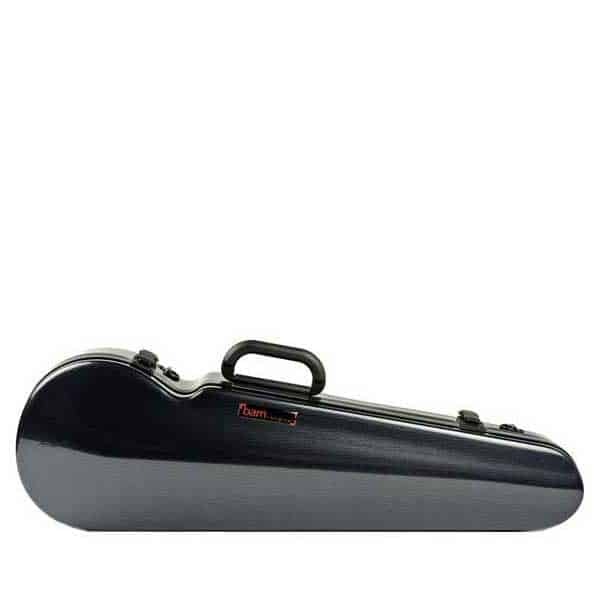 BAM’s Hip Hop case for Soprano Sax was initially intended to be carried together with its Trekking cases (Alto Sax case 3021-S, Tenor Sax case 3022-S, and Bass Clarinet to Eb case 3025-S), however, the Hip Hop case can also be used as a stand-along gig case. 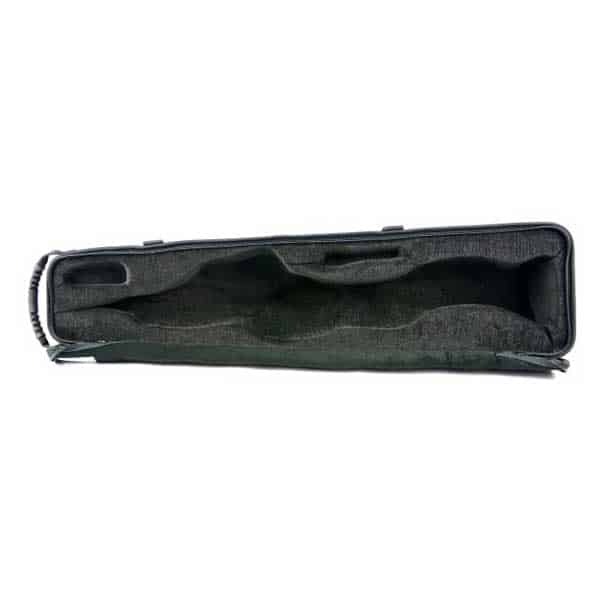 This half ABS thermo shell with a molded rubber handle can be attached to the side of the Trekking cases be means of 4 strong Velcro bands. 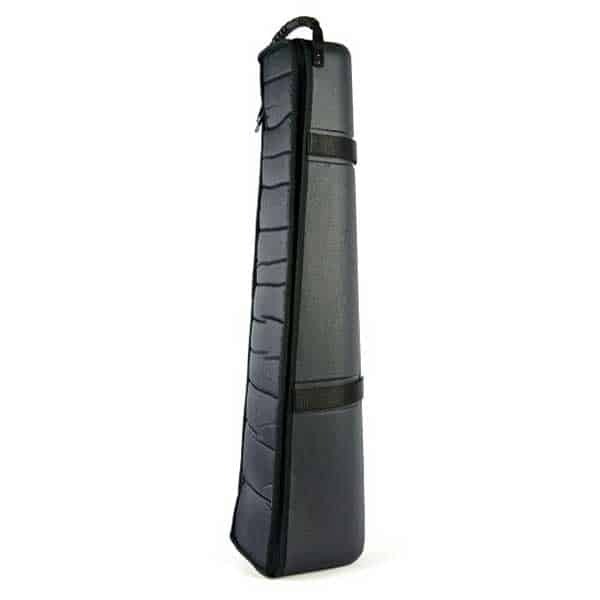 The deep foam inside perfectly encircles the instrument, providing excellent protection against shocks. 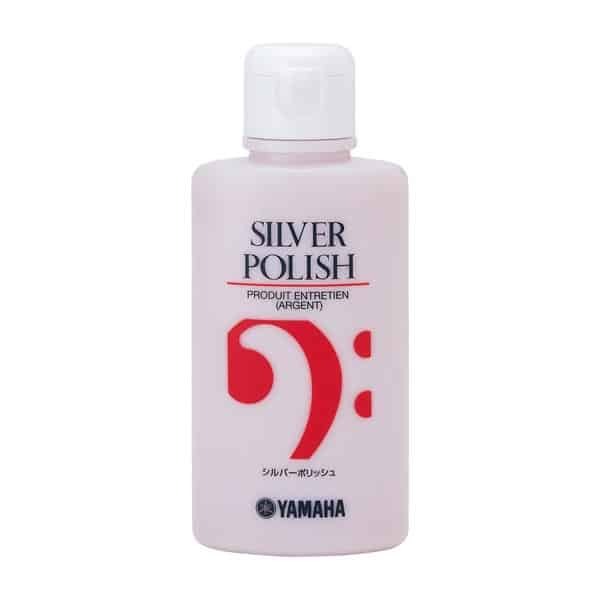 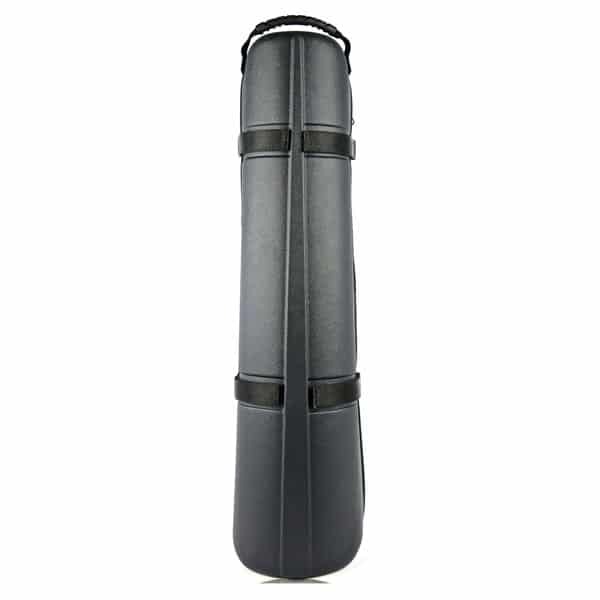 The Soprano Sax case includes compartments for 2 necks. 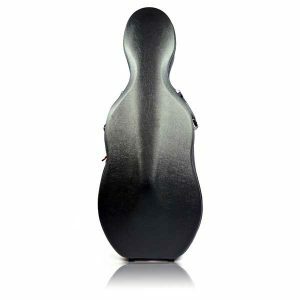 Dedicated space for a neck and a mouthpiece. 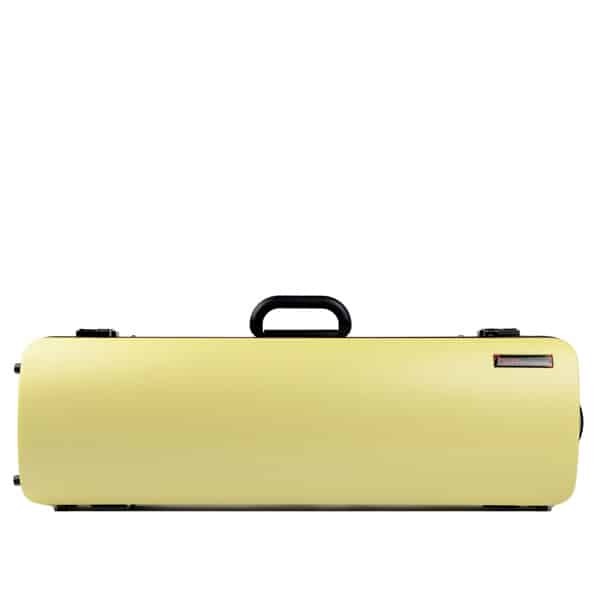 To be attached to the Trekking cases for Alto Sax with 4 strong Velcro strips.